Advanced,high wicking fabric helps you stay dry by transporting sweat away from the body, Uniquely constructed from 4-way stretch fabric enables you better mobility. 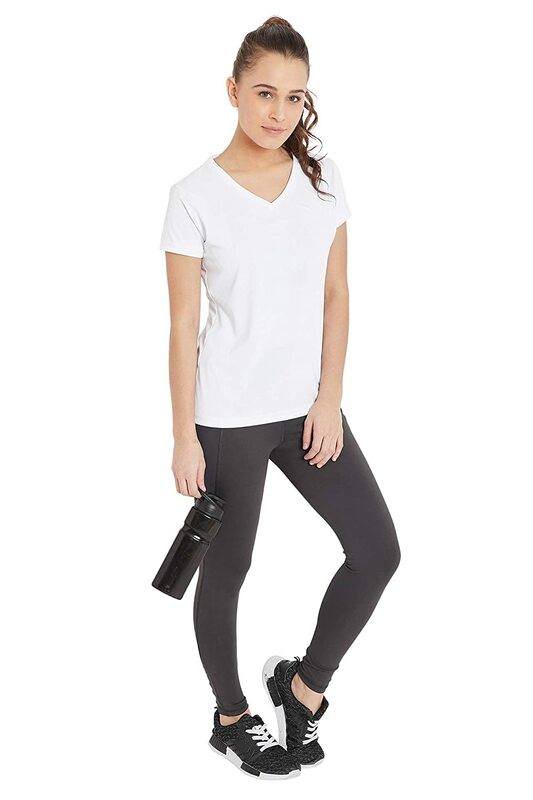 Embrace your inner stylish chic as you step out in this T-shirt from Jump USA. 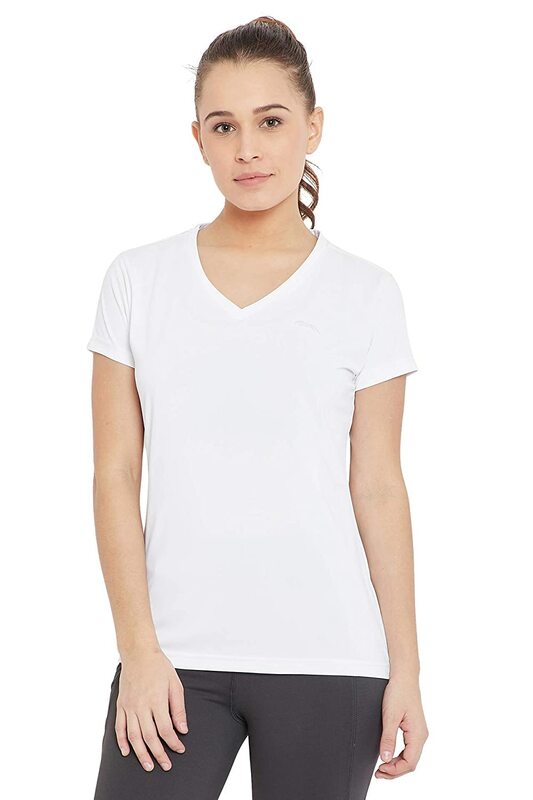 Made of superior quality fabric, this tshirt renders immense comfort throughout the day. 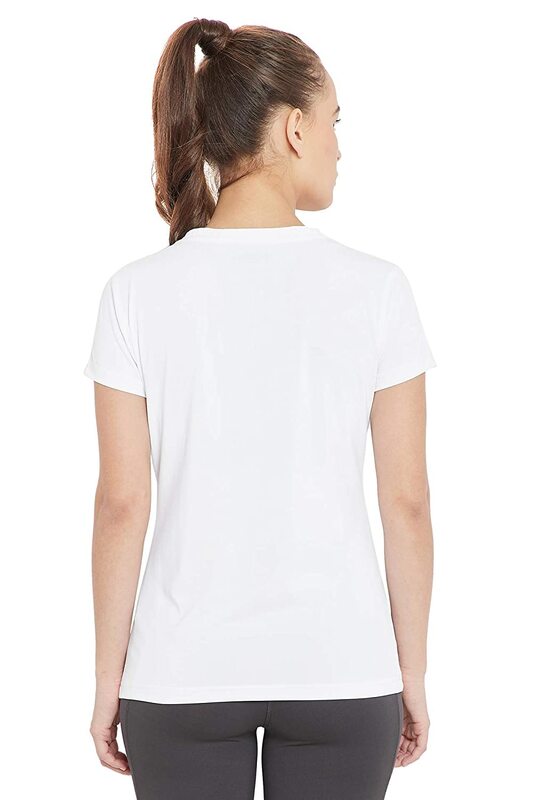 Featuring a v neck, half sleeves and solid pattern, this T-shirt possesses a stylish charm.